All items for your baby and kids need are available at Ajkerdeal.com. 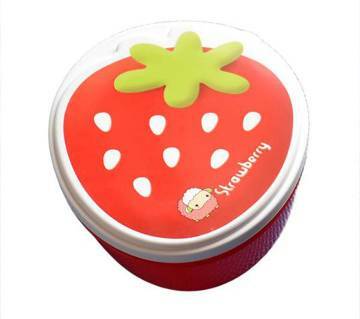 Buy baby’s tiffin box & flasks online at the best pricefrom Ajkerdeal.com. Explore our collection of babies’ tiffin box online which are perfect for everyday school, travel and day out. 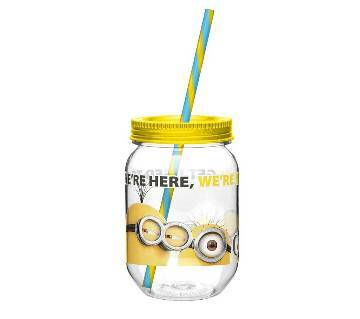 They are specially designed for children and are easy to open and shut. They come in suitable size and perfectly fit into children backpacks. They are made of high quality material. They also come in a wide variety of size, style and pattern with high durability. 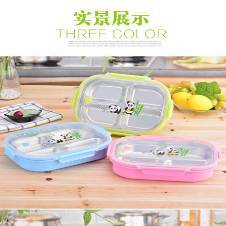 They are also ideal to keep food fresh and neatly organized. There are various colors available at our site. 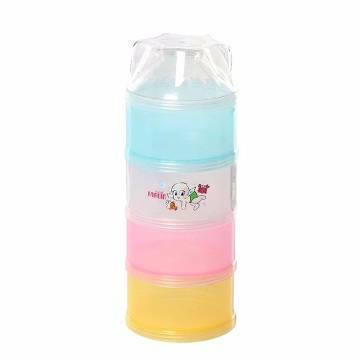 Browse through our site for the best collection of water bottles, flask, feeding bottle, water pot, purifier bottle, thermal drinking bottle and many more for your child’s drinking needs. 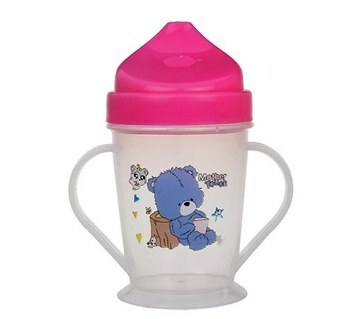 There are customized printed baby water pots with exclusive design. Here, you can print 2 small graphics or 1 photo with a text on the other side. Your kids will love our products as we know what they like and according to that we decorate our store with the latest product. They also come with smart cap and hanging option. They also come with washable and waterproof print. 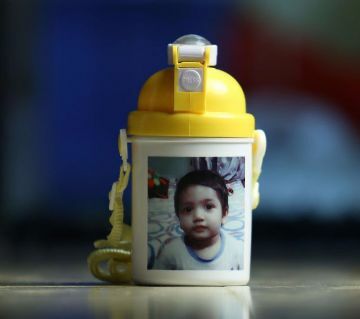 All you need to do is just upload the photos of your cuties and surprise him with this customized printed baby water pot. 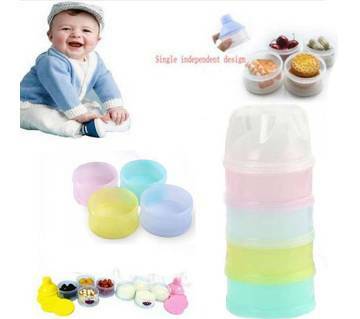 There are baby feeding bottles available at our site to meet the need of your babies feeding requirements. They come in comfortable handle to hold even for baby’s tiny hand. Our site enriches with baby feeders for your infant. Clean water when you are on the go with water purifier bottle. They also come with leak-proof design and are very easy to carry anywhere. They are also easy to clean. 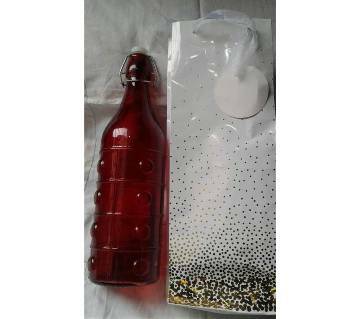 AjkerDeal.com is the best online store for providing tiffin box & flask at a great price. Also we have the most variety of collection on our Site. Just browse through the categories to find out what you need and just place an order. We will deliver the product to your home. Enjoy a hassle-free online shopping experience with us.